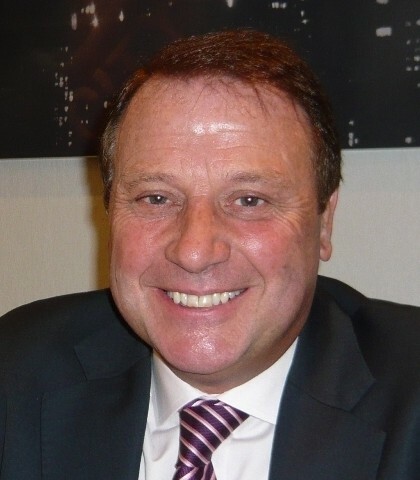 Les Collett has joined Standard Bank as head of loan syndication and sales for Asia. Collett has over 30 years experience in the loans business, ranging from credit and relationship management to loan syndications. He joins from Calyon in Hong Kong where he was responsible for both primary and secondary distribution of all types of loans for corporates, financial institutions, project finance, leveraged finance and structured finance across the entire Asia Pacific region. “Collett brings with him a wealth of investor knowledge from both the Asia Pacific and European regions, which will be key to the build-out of the global loan syndication and sales platform,” says Mark Vincent, global head of loan syndication and sales. Collett will be based in Hong Kong and will report to Nick Hamilton regionally in Asia and Mark Vincent in London from a product perspective.